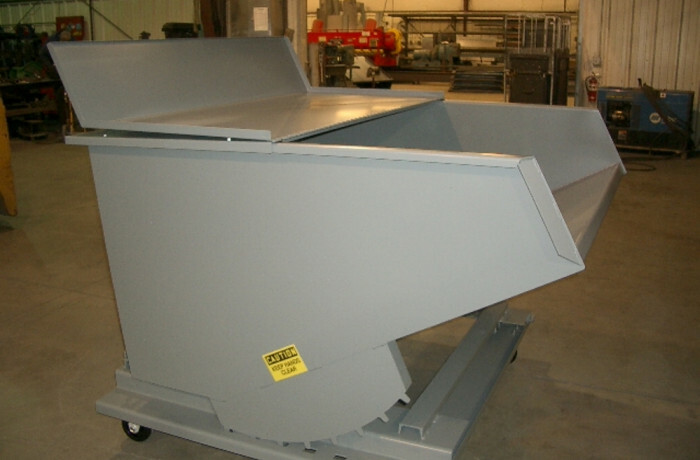 This is a custom ordered hopper. It is used to hold a specific product for a manufacturer. We have created many similar items for other manufacturers as well.